After walking through the portal in the Tower of Swallows while narrowly escaping death, Ciri finds herself in a completely different world… an Elven world. She is trapped with no way out. Time does not seem to exist and there are no obvious borders or portals to cross back into her homeworld. But this is Ciri, the child of prophecy, and she will not be defeated. 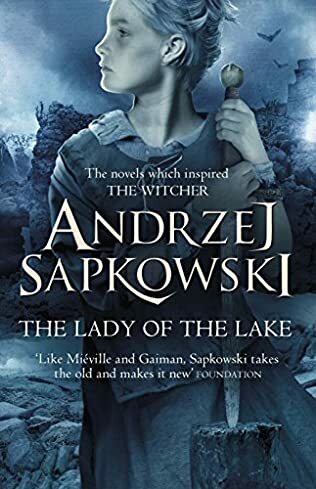 She knows she must escape to finally rejoin the Witcher, Geralt, and his companions – and also to try to conquer her worst nightmare. Leo Bonhart, the man who chased, wounded and tortured Ciri, is still on her trail. And the world is still at war.